Vijay qualified from the university of Liverpool in 2011. Following this, Vijay completed his vocational training. 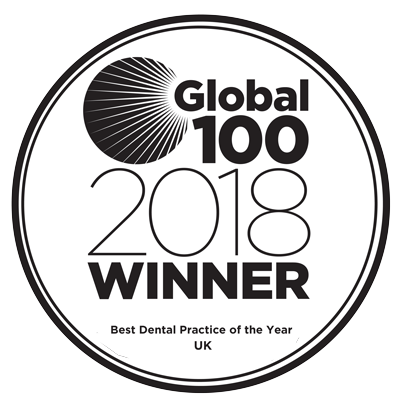 During this year Vijay was awarded for having the best clinical audit presentation on the West Midlands vocational training scheme, which was focused on ‘infection control’ in the dental surgery. Vijay was also awarded the coveted John Gilmore award for the Solihull dental foundation scheme on completion of his vocational training. Vijay has completed his MJDF part 1 qualification and is working towards completing further post graduate qualifications. Following the completion of his vocational training Vijay joined the practice in 2012. Initially he was part of the emergency dental team providing out of hours emergency dental care. Vijay is now part of the full time dental team. 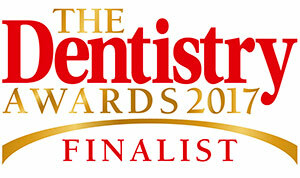 Vijay enjoys providing all aspects of dentistry for all age ranges of patients. He believes in a holistic approach to dentistry to obtain a successful result for each individual person. He has a relaxed and friendly manner to make you feel at ease. 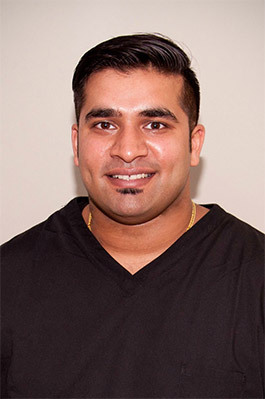 Outside of dentistry Vijay enjoys socialising with friends and family. He is an avid golfer and follows the football. He also enjoys seeing different parts of the world and experiencing their cultures.